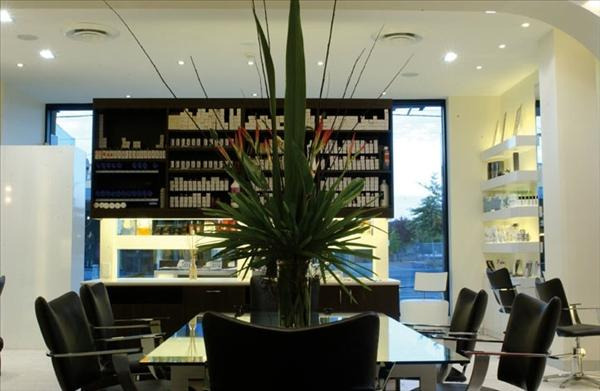 You can book at Heading Out Balwyn North online using our Book Now button located above. Select from a list of services offered, pick your favourite Heading Out staff member and book from the dates available. 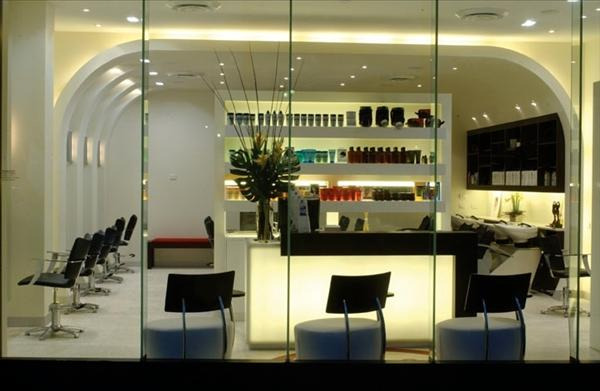 Lead by our 3 x Australian Hairdresser of the Year, our dedicated team of stylists and technicians at North Balwyn bring the culture of the city to the suburbs and are able to provide high end, cutting edge styles in a chic salon environment. They can also provide specialised make-up services for that special occasion. The overall ranking and star rating is based on customer reviews received in the last 6 months. 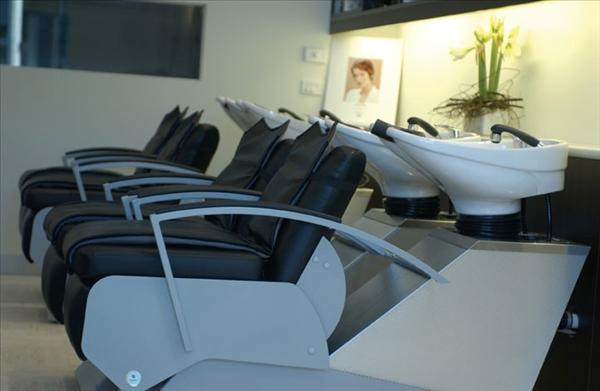 All customers that paid for a service at Heading Out were requested to complete an independent review by mylocalsalon (a minimum of 26 reviews are required within the last 6 months to receive a ranking). Thank you Stella you are seriously the best! I love the girls at this salon but am so disappointed that they are no longer using Kerestase products. Jade is amazing and the reason i will keep coming back here.